We wish you all a Merry Christmas and a healthy and successful New Year! We look forward to taking our time with you, as we care about your smile. 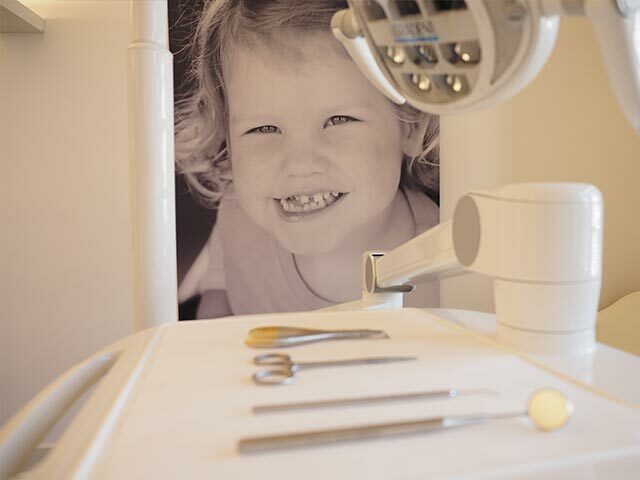 In our practice we provide you with modern orthodontics for patients of all ages. Whether removable or fixed, visible or invisible, it is our goal to design an individual treatment plan to achieve the best aesthetic and functional results possible! Why do families feel so comfortable with us at our practice? Because they find a combination of advanced dental technology and a stress-free atmosphere. To provide a safe and positive experience in order to achieve gratifying and long-lasting results, is our utmost concern! 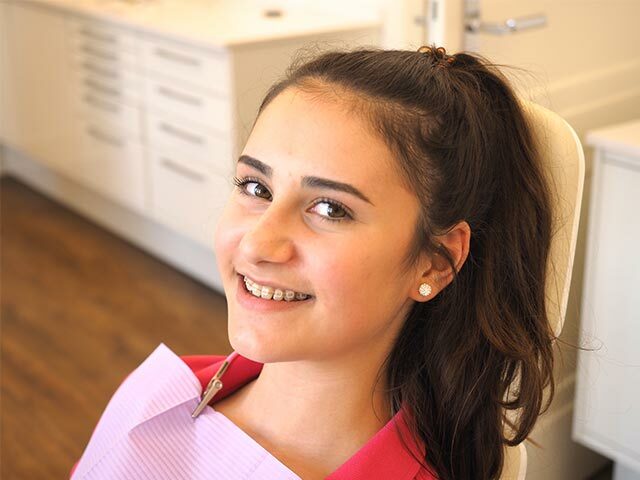 We will happily provide you with a personal consultation regarding the various options of tooth and bite correction by modern orthodontic treatment. With the aid of digital imaging and 3D-models, we can take your individual orthodontic concerns and expectations into consideration and plan the treatment. Based on our maintenance of certifications and qualifications, we are able to offer you the most up to date, gentle and effective types of treatment, based on scientific research. Our goals are an always optimal result and your confident smile! You can always contact us personally in the practice, or via email and phone 0211-54470888. We love our work and strive for the best on a daily basis! Various official certificates and qualifications underscore our professional experience. For six years now we have been practicing at Burggrafenstr. 1 / corner of Luegallee in Oberkassel. Please stop by! A few days ago I met with my friend Dr. Nina Kemper- Broer. I was always wondering why there are not a larger variety of tooth paste on the market..